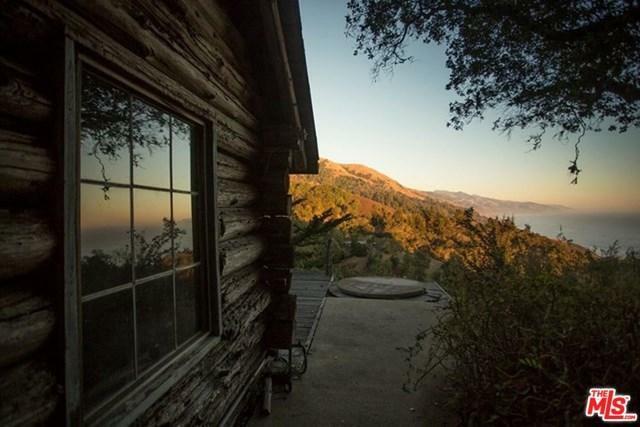 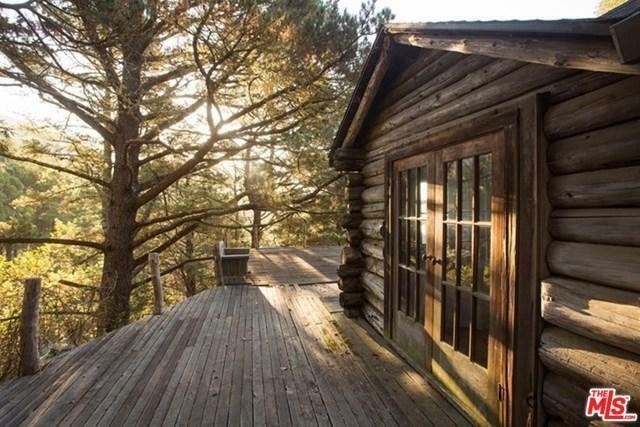 Perfectly situated between The Post Ranch Inn and Nepenthe with one of the very best views of the Big Sur coast,this 1937 original Trotter built log cabin oozes Big Sur authenticity and rustic charm. 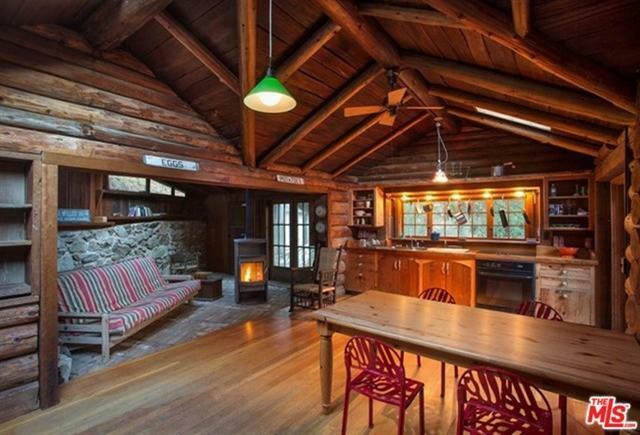 A massive stone fire place anchors the living room, which opens to a huge deck and hot tub views.Tasteful kitchen and bath upgrades offer modern comforts and a detached guest house, approximately 492 sf, known as the Poets Cabin, looks out over the garden. 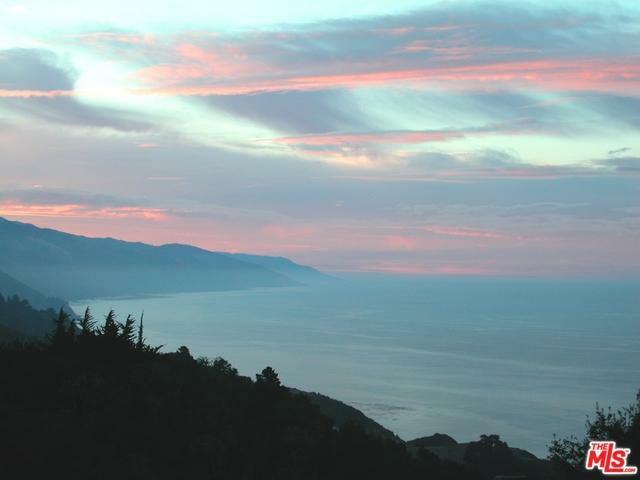 Listing provided courtesy of Ron Holliman of Coldwell Banker Residential Brokerage.